The Asics Gel-Cumulus 15 mens running shoes ensure a personalised fit thanks to the P.H.F.™ (Personal Heel Fit) construction and feature the updated full length SpEVA® 45 lasting material for maximum underfoot comfort. The new blown rubber outsole results in a plusher feel under the foot, whereas the Guidance Trusstic System provides enhanced gait efficiency. The shoes offer the AHAR+ material for excellent grip and the Rearfoot and Forefoot GEL Cushioning System for superb comfort underfoot. 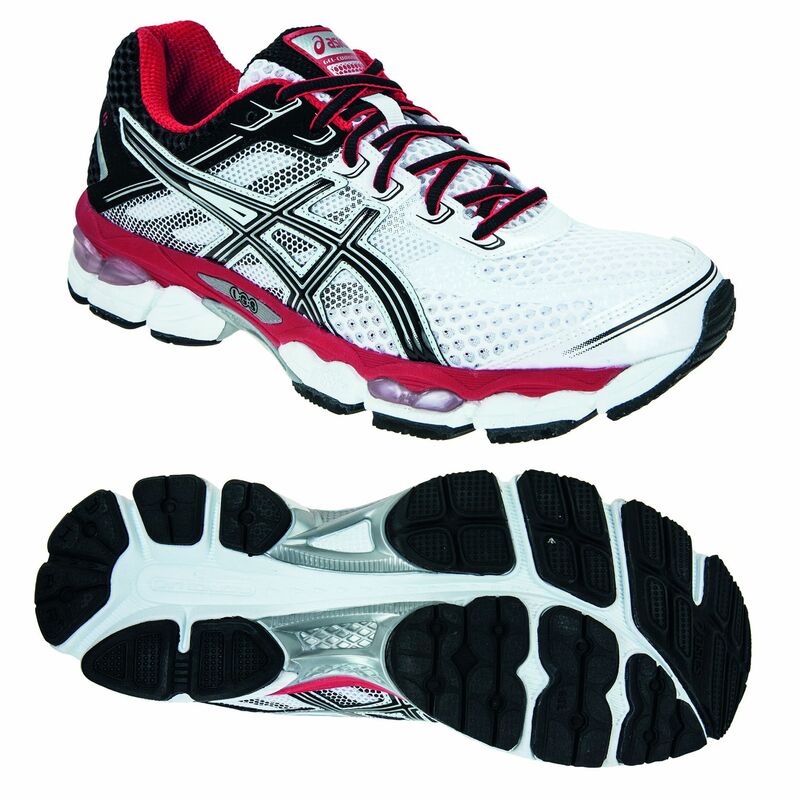 for submitting product review about Asics Gel-Cumulus 15 Mens Running Shoes.